Catering Hialeah provides a wide range of service options for area companies and residents. While familes who love BBQ catering in Hialeah Amelia Earheart Park, others opt for corporate catering or company picnics to reward employees for meeting safety or sales goals. No matter what type of catering in Hialeah or Hialeah Gardens; Miami Grill Catering can satisfy the catering service requirements of the special event you are planning. We specialize in professional catering service in Hialeah. If you look around Doral, you are sure to see that there are many companies in need of a catering solution for catered meals for company events. A popular Doral catering option is to have a catered company picnic BBQ or a catered event for employees or business associates. Doral has many companies located throughout the city. Many of these companies turn to Miami Grill Catering for catered events and functions. If you consider the Miami Grill Catering for your Doral Catering, you will see that we make company picnics unforgettable, whether indoor or outdoor. While your facilty and local venues provide an amazing setting for your event , it is important to ensure you have the best catering in Doral to help make the day special and keep all your guests happy. Whether we are catering weddings, company events, or parties in Miami Lakes we satisfy our clients. Using Miami Grill Catering for weddings, company picnics and event catering is the way to go. We provide the best service around. Our catering services are complete and professional. We provide everything from bartenders to décor, to a DJ, waiters, and more. Whatever it is that you need to help pull off that special day, at Miami Grill Catering we can make it happen! Planning events can be a daunting task. But when you team up with the right Miami Lakes catering service, it can be a breeze. We can help relieve that stress of not knowing if things will go as planned. We always ensure things go as planned and take pride in doing so. 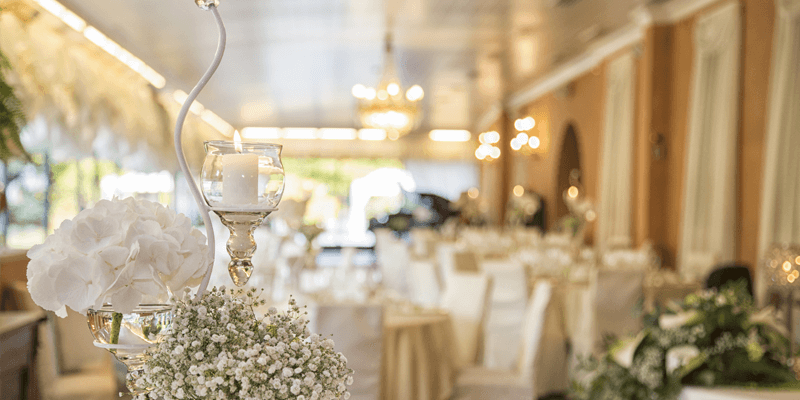 While you may be planning the events, we can help you pull them off to your expectations. We are dedicated to helping you make that event amazing!